An alarming trend of doubling Crayola colored pencils as face makeup could leave beauty mavens with irritation and infection. Popularized by DIY beauty bloggers and vloggers like Rachel Levin (Rclbeauty101), the trend has some experts concerned for consumers confusing pencils’ non-toxic labels for being ok to use on the face. Despite the claims of beauty bloggers, Crayola has issued a release warning would-be DIY beauty consumers that using colored pencils on eyes and lips could prove to be dangerous. Warming up colored pencils to line eyes, color in cheeks or even use on lips has become increasingly popular for makeup lovers looking to save cash on beauty trends. Some inventive beauty bloggers have even gone so far as to mix Crayola pencils with natural oils to make the rainbow of colors more usable. 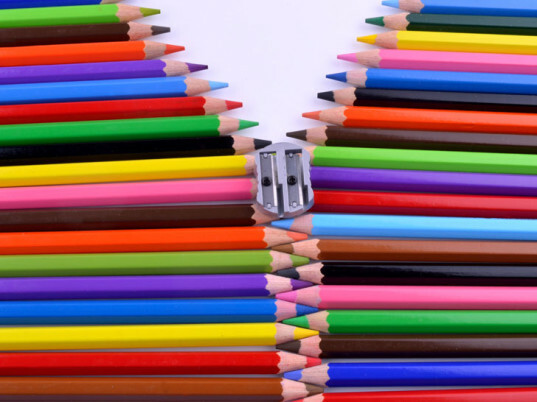 But despite the creative possibilities Crayola’s color palette inspires, the non-toxic formula used to make colored pencils does not necessarily extend to swapping out sketchbooks for skin. Experts, as well as Crayola themselves, warn consumers against using colored pencils of any brand as makeup, as art supplies to not adhere to the same stringent safety tests and rules that the FDA has administered for makeup and beauty products. 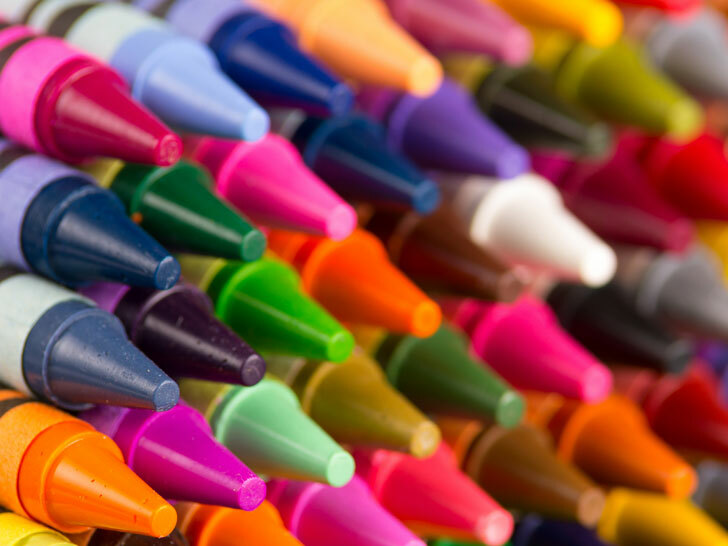 Although Crayola provides a rainbow of color combinations, using pencils on eyes and lips could also cause allergic reactions, rashes, bumps on eyelids, bacterial infections or severe infections that could spread to the cornea. We all want to save a buck to look good, but using Crayola products on your face does not make you the sharpest pencil in the box. its probably because they dont want to lose money on their other products that are over priced, not to mention destructive to the environment and us. Please Stop supporting companies who Pollute our Earth and who support the destruction to the Amazon and communities around. Art doesnt have to be like this!